We’ve all heard the phrase “one man’s trash is another man’s treasure,” but very few of us understand the idiom the to same extent as Bryan Cureington, who recently discovered that someone in his family had thrown away a Make My Year winning lottery ticket. 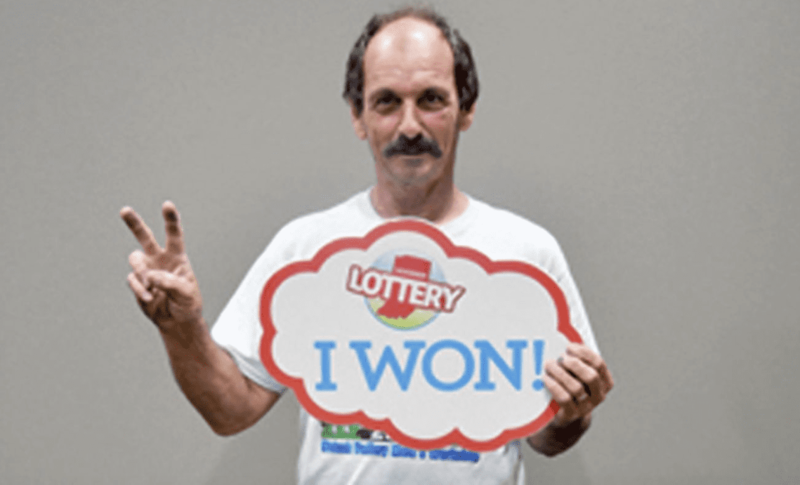 The winning ticket was reportedly purchased at the local Muse Food Mart and was one of just four big winners. Even though Cureington found the ticket in the trash, he’s still eligible to cash it in and is expecting a payout of about $142,000 after state and federal tax withholdings. Not too shabby, for a discarded ten-dollar lotto ticket. 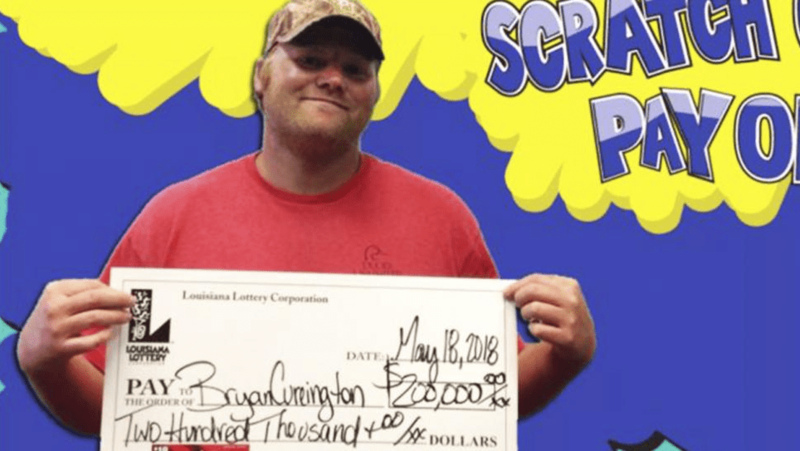 Surprisingly, Cureington isn’t the only lucky lotto winner to almost miss out on a big win. A month earlier, Kennet “Kenny” McGuire told a gas station worker to toss his Powerball winner in the trash because the attendant notified him that “he couldn’t cash it.” The gas station clerk soon learned that he was unable to cash in the McGuire’s ticket is because it was a winning ticket worth $50,000! After sorting out the mix-up, McGuire stated that he’d like to spend his winnings paying off debt and taking his family to the Six Flags amusement park. “[My wife] keeps joking with me, saying things like, ‘You had $50,000 in your wallet for ten days and didn’t tell me? How selfish are you?’” said McGuire jokingly. What a pleasant surprise for a deserving family! 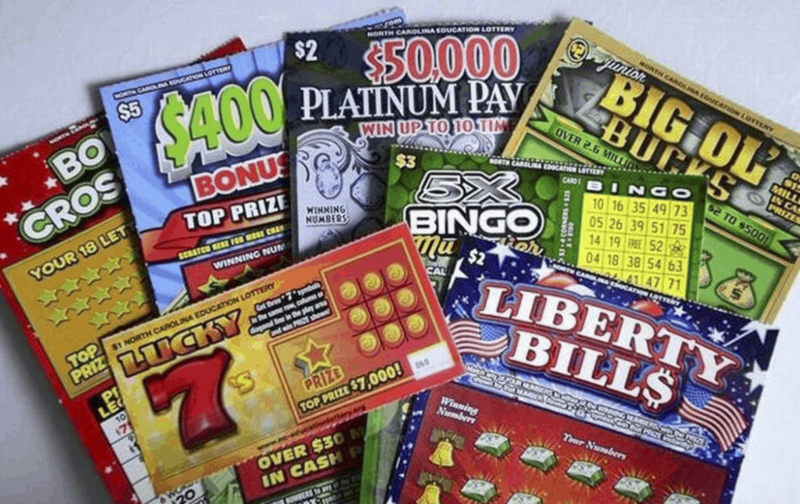 In another incident in Macomb County, Michigan, a man discovered a Multiplier Spectacular ticket that his wife practically tossed in the garbage after he bought it as a birthday present for his wife. The anonymous couple brought home a whopping $2 million grand prize. 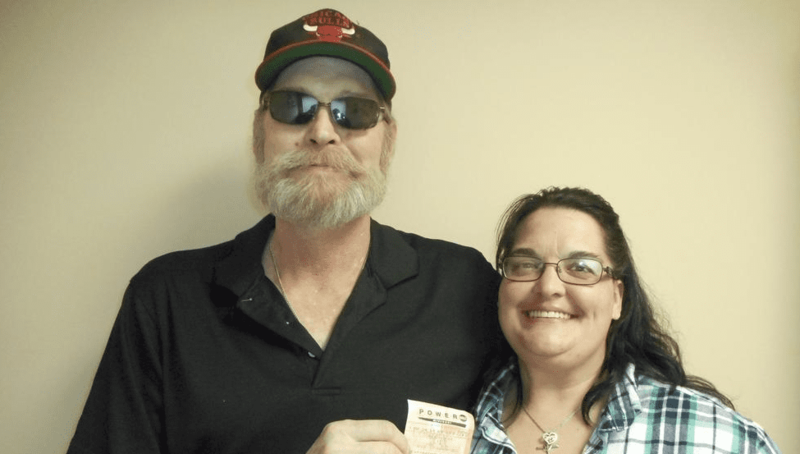 “We don’t consider ourselves to be lucky, so this was a nice surprise,” said the husband to Michigan Lottery officials.